There are moments in the life where arise situations, that although inevitable, not expecting and wish they never consummated. Sadness becomes infinite dimensions, and feel an abyss in the depths of your soul, filling you of a empty cold and desolate. They are circumstances where you realize how fragile is the life itself, and the delicate can be human nature. You need lighten the pressure that seems to choke and stop your breathe normally, and one more time the music becomes in one of those valves of salvation. I need especially to hear songs full of sadness and melancholy, which mimic my mood and unlocked my soul. At that time songs like "Fragile" are magical and miraculous potion. 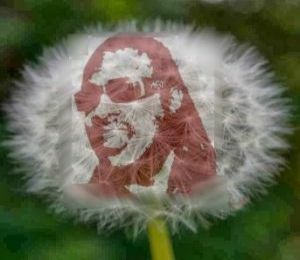 Infinite sweetness through the delicate notes of this song of Sting through the conductor of emotions more powerful than I know, Stevie Wonder. 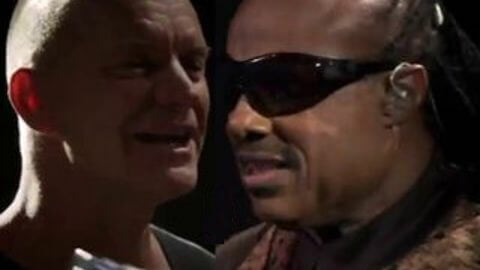 It was the special concert to celebrate the 60th birthday of Sting, and Stevie Wonder once again shakes you and touch with doses of tenderness, delicacy, emotion and feeling.